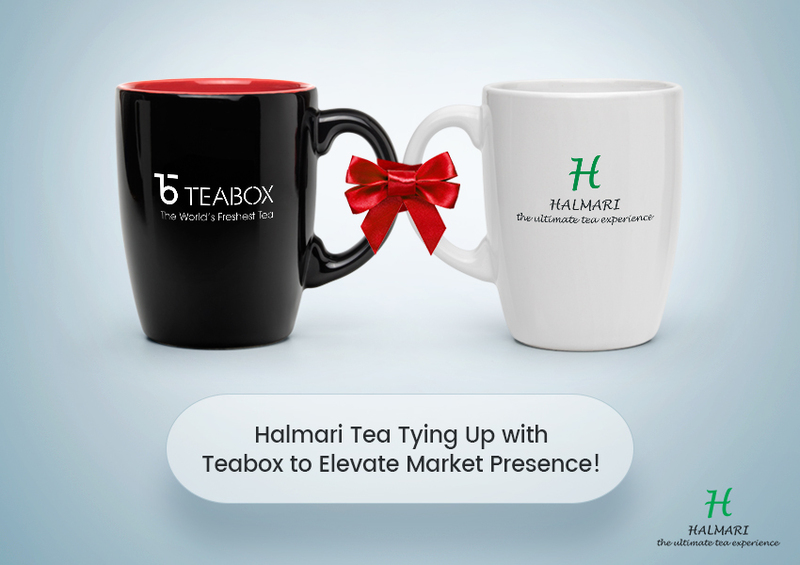 Halmari Tea Tying Up with Teabox to Elevate Market Presence! Premium tea start-up, Teabox recently made headlines for pooling in 7 billion USD in funding with Ratan Tata featuring in its star investors list. 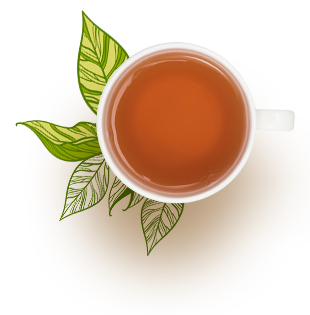 Now, the online tea shop is forgoing tie-ups with selected tea brands from the Indian states of Assam, Sikkim, and Meghalaya to promote their tea variants. The global championship winner, Halmari is one of the brands to associate with Teabox for brand promotional opportunities in the country. Kaushal Dugar, CEO-founder of Teabox, sounded very upbeat when addressing the media. “We chose Halmari in Assam, Bermiok in Sikkim and Lakyrsiew in Meghalaya to get into exclusive marketing agreements,” said Dugar. The aim for Teabox is to make uniquely promotional videos for these tea varieties and put up stalls at the best of food and beverage events. Teabox must be lauded for choosing across a wide spectrum of partners in terms of the business scale. While Halmari is a well-known brand of tea fetching record prices in CTC variants, Lakyrsiew is a much smaller boutique garden in Meghalaya. With a move like this, even highly regarded tea sellers like Halmari can promote themselves better to not just a national but a global customer base. There is no doubting the potential of North East India in delivering quality tea with Assam alone accounting for 50% of India’s tea production. Despite Halmari being the highest awarded Indian garden in the last 20 years, it stands a chance to gain more popularity. The already established equity will be rejuvenated with Teabox’s efforts to add on. Another interesting project undertaken by Teabox involves working with a Darjeeling-based self-help group called Reyso. The group employs plantation workers in the lean season for the purpose of knitting tea and cup cozies. The growing demand for North East India’s tea around the world matched with Teabox’s global reach only bodes well for the Indian tea industry.